expressed: interpersonal; organizational; rhetoric; media; and intercultural//global. from North Carolina State University, her M.A. from the University of North Carolina at Chapel Hill, and her Ph.D. from The Pennsylvania State University. 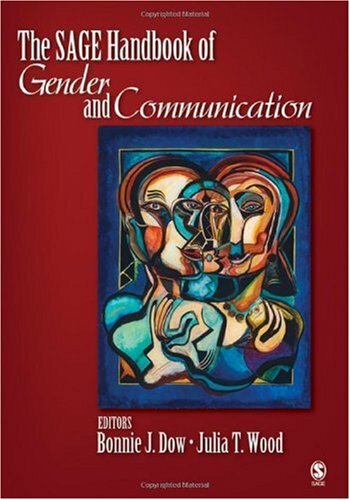 Gender and Family Interaction: Dress Rehearsal for an Improvisation?